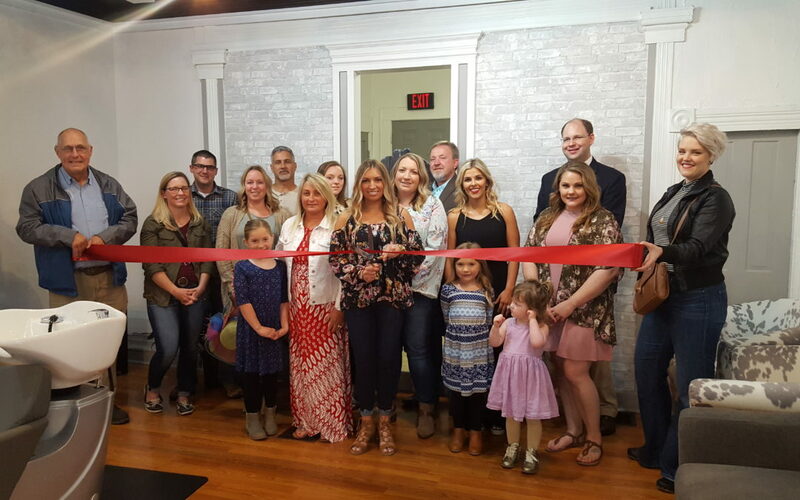 The Wilmington-Clinton County Chamber of Commerce held a ribbon cutting ceremony celebrating the grand opening of Salon Mane on Friday, May 5th. Salon Mane is located at 40 West Main Street in downtown Wilmington. Salon Mane is a EUFORA exclusive hair salon specializing in blonding, balayage and hair painting! 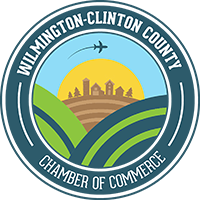 For more information, visit their Facebook page or contact (937) 366-6744.